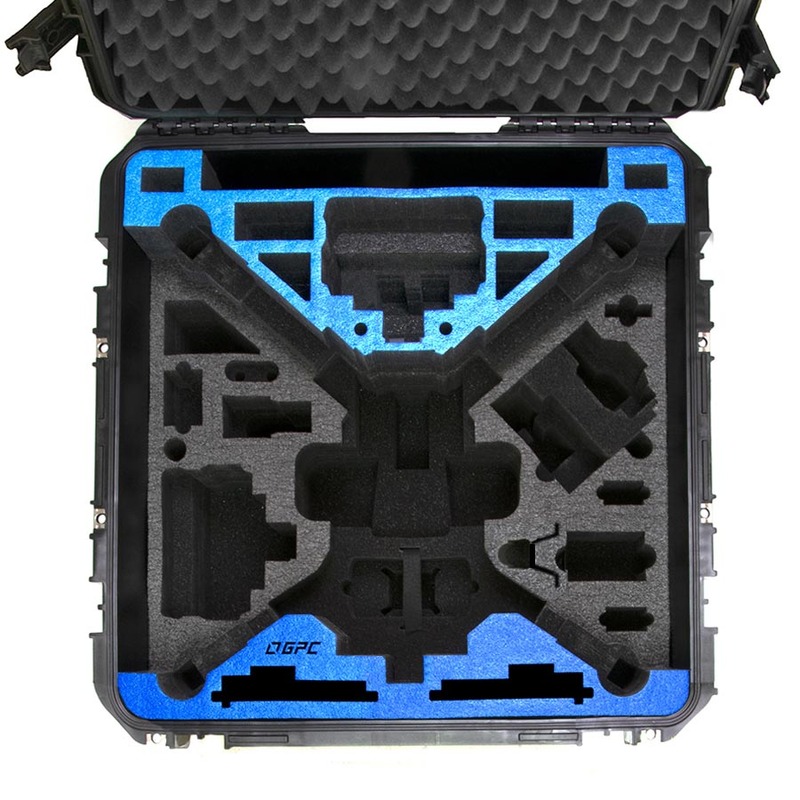 Our newest and most exciting DJI Matrice M210 case (photo shows M200) has the more accessories and sensor cavities of any our previous designs, all told 40 cavities. 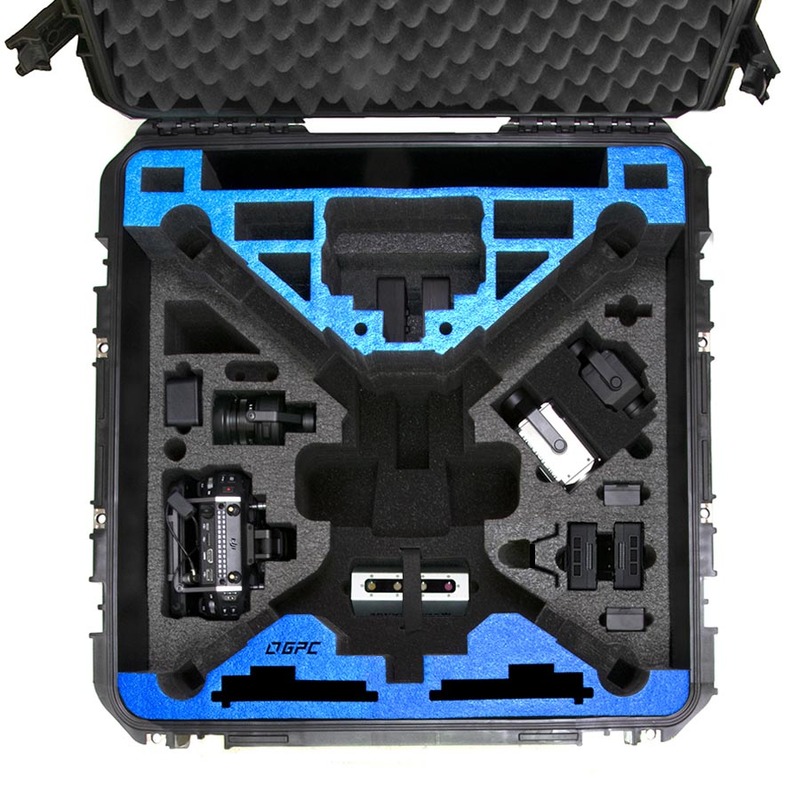 The big change with this new configuration is that we have added the Flir XT2, SlantRange 3PX, Sentera AGX710, Cendence with Patch Antenna. 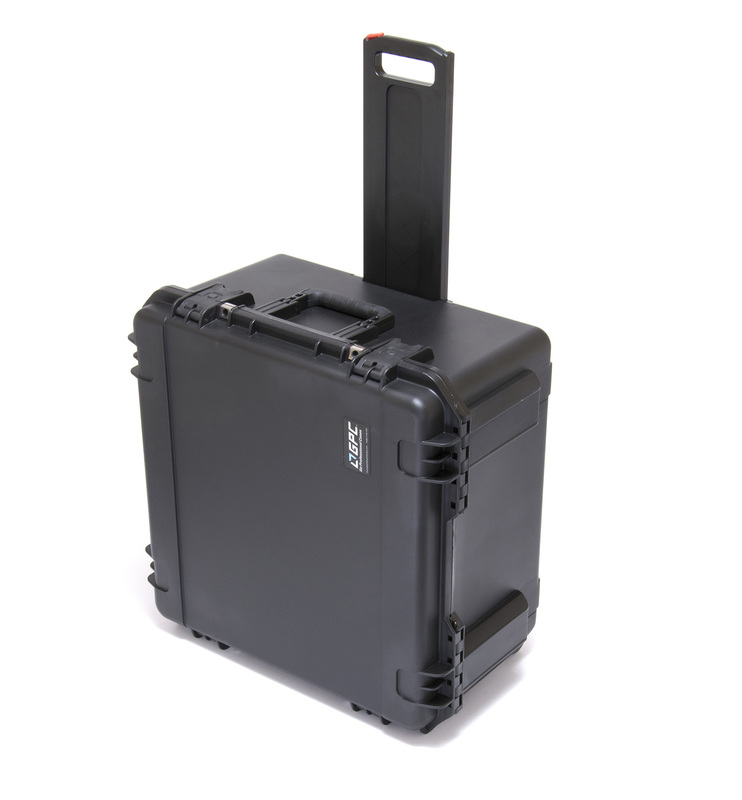 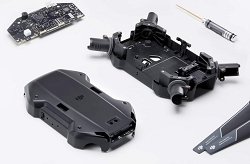 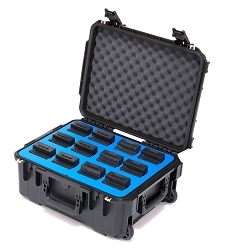 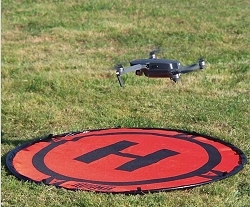 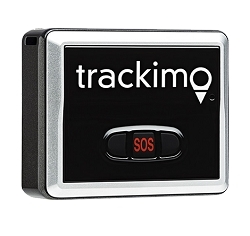 We specifically designed our case with support from DJI and enterprise dealers/users with experience in the field. 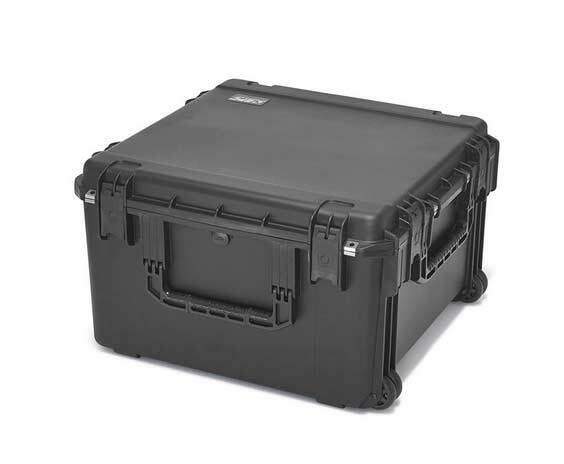 With the expectancy of major mission differences, we have packed a ton of accessories into this case. 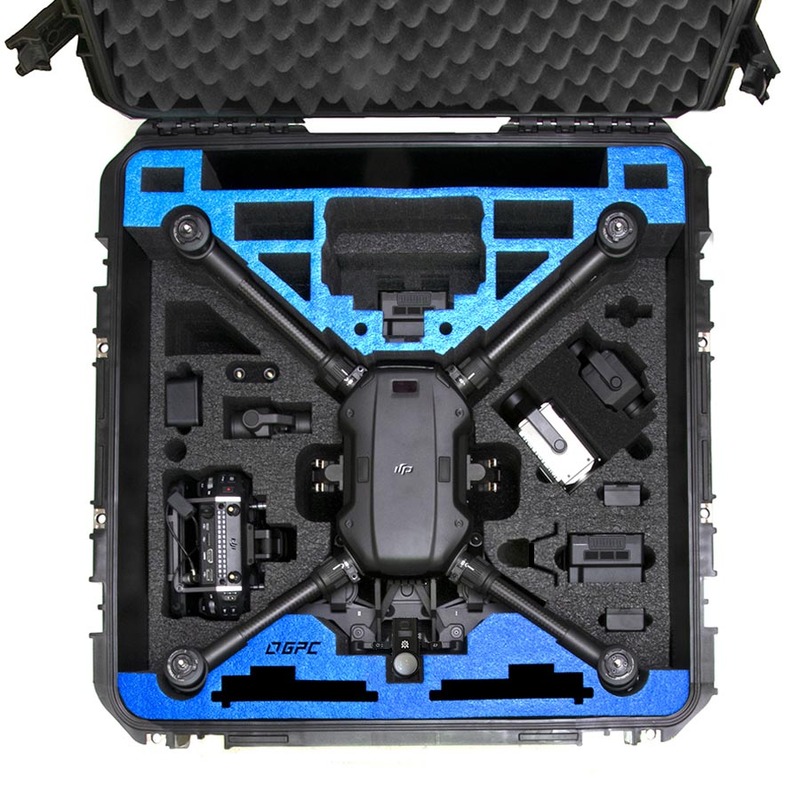 The DJI-M210-XTS is the most compact configuration possible accommodating 6 camera/sensor options, up to 14 TB50s or 8 TB55s and 3 options for monitors. 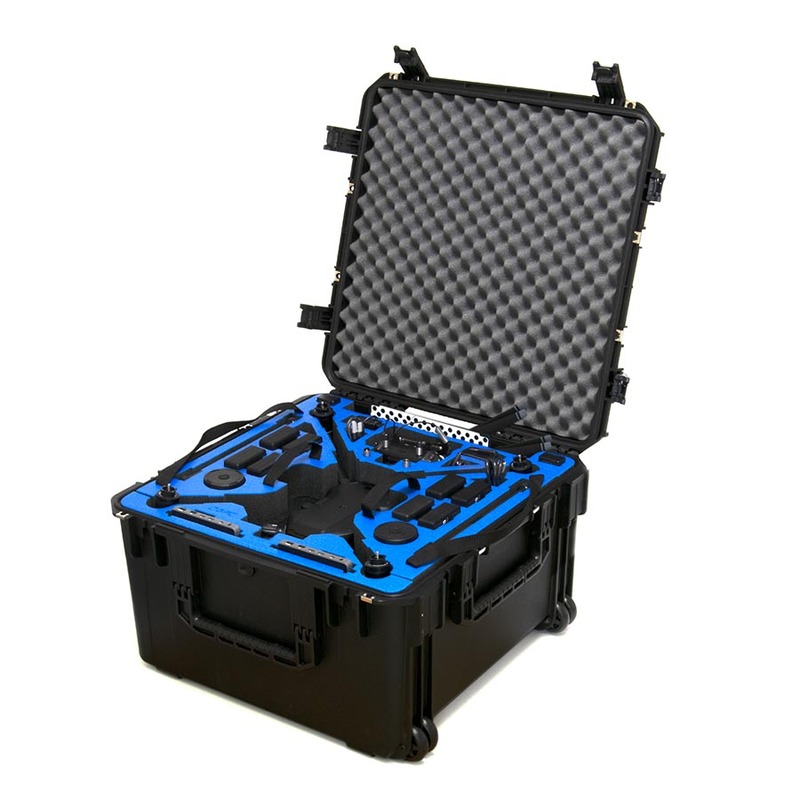 As always using the best quality cases by SKB and our signature water jet low abrasive soft cell polyethylene foam with the blue MDL cap for added durability. 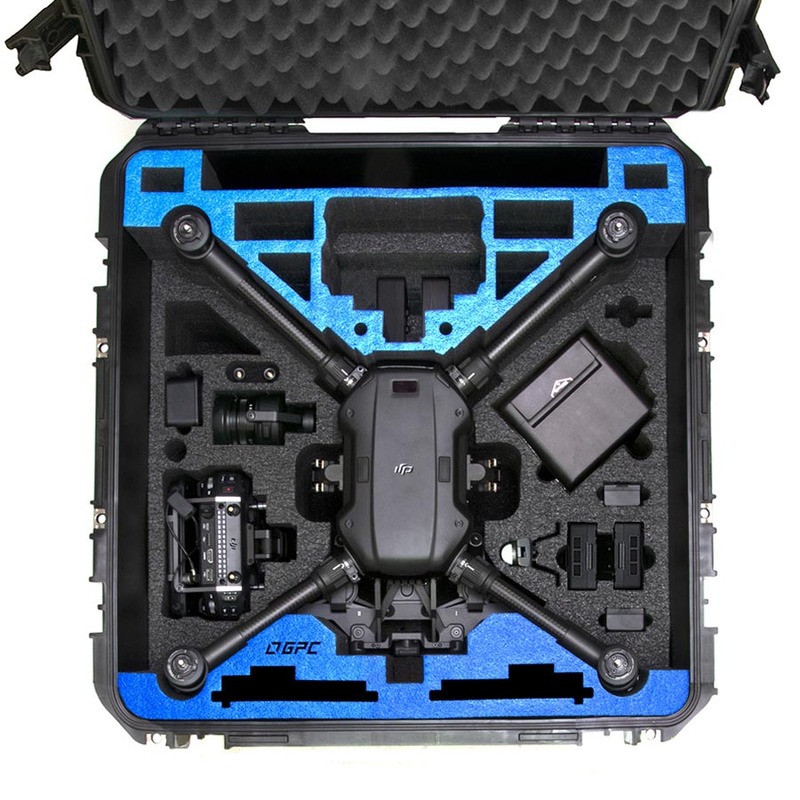 Room for all the components required for a day of flying. 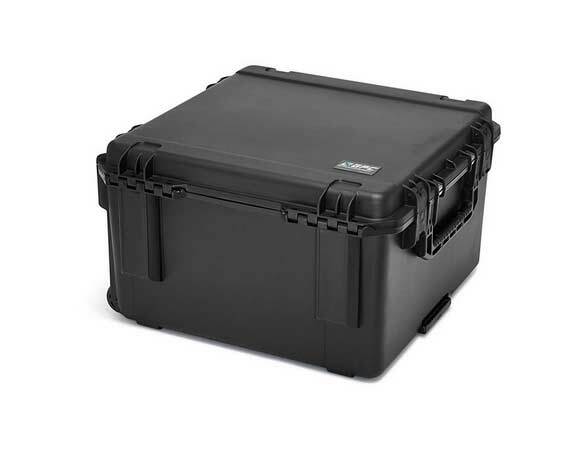 Slight modifications needed if packing multiple DJI sensors.